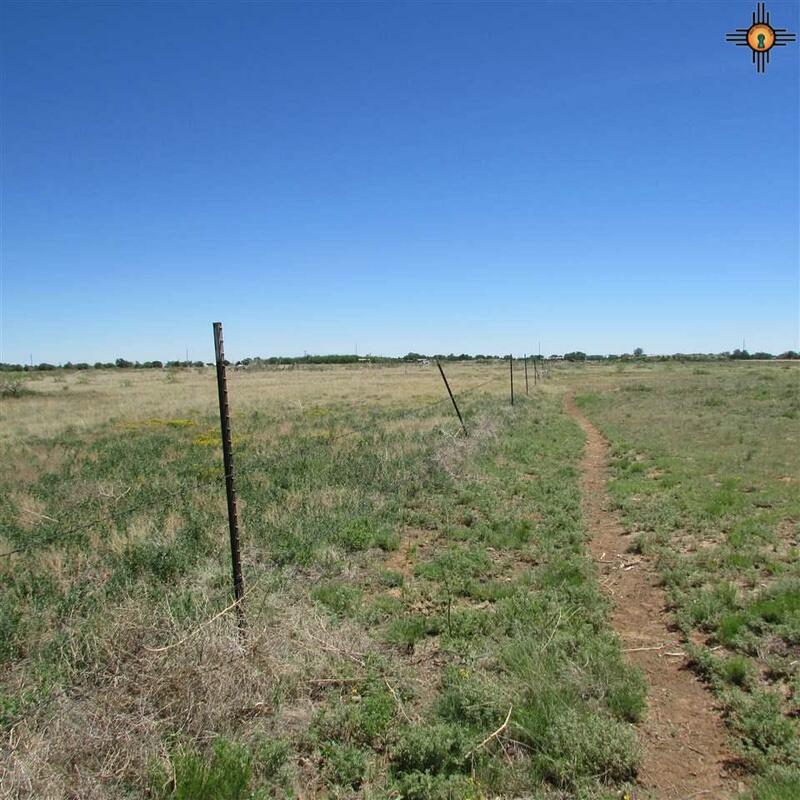 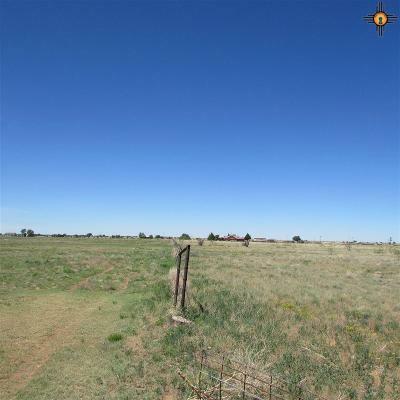 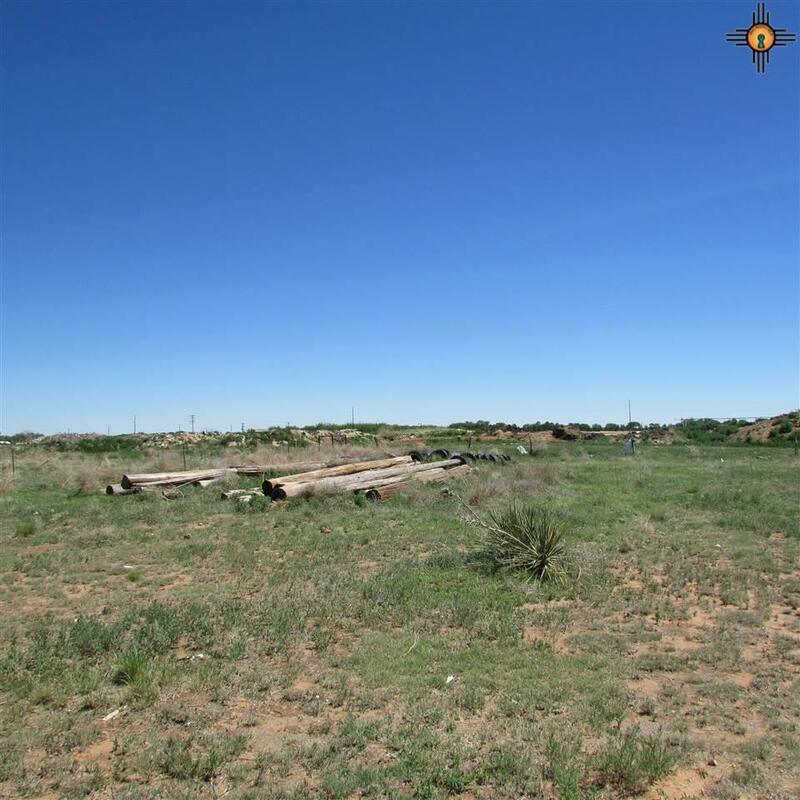 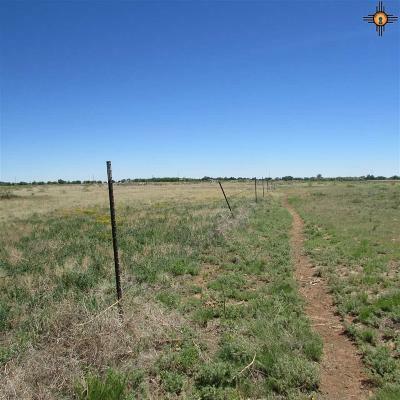 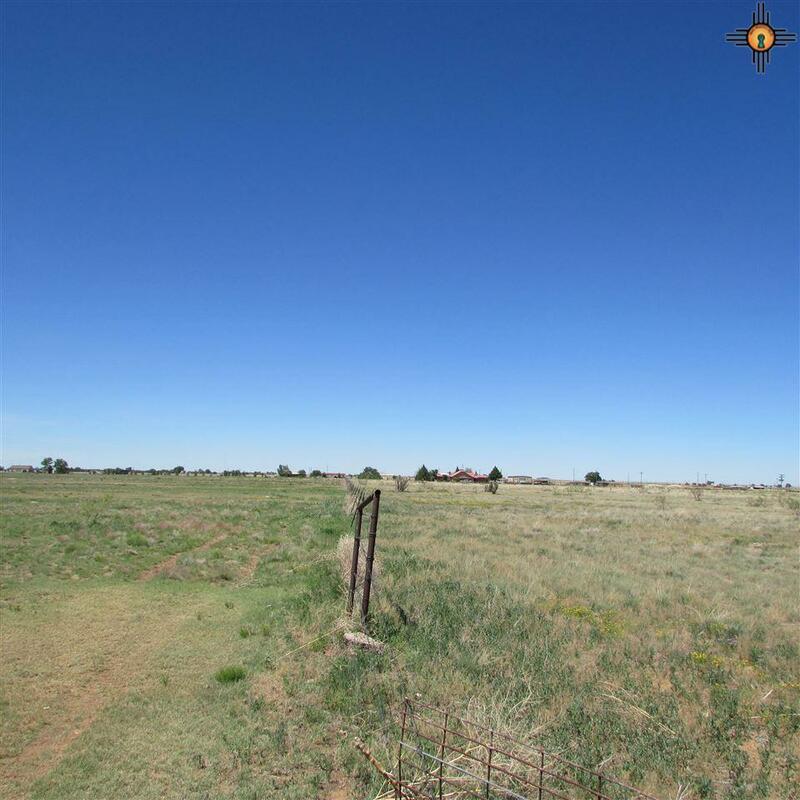 35.82 Ac More or less vacant land hwy frontage NM 236. Has an old water well but no pump in hole now. Make it what your needs are livestock or move in a Mobil home or build a home on sight. 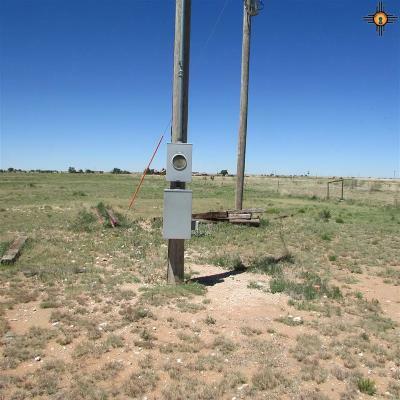 Coop water located at pavement and electric meter base near old well at backside of property, but no meter at this time.